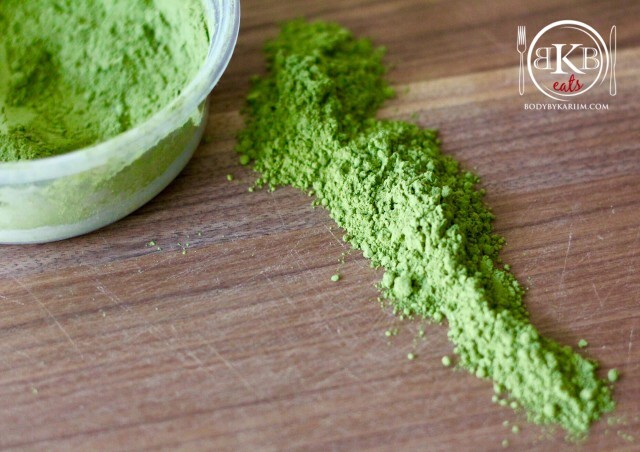 When you drink matcha, you ingest the entire leaf and receive 100% of the leafs nutrients. 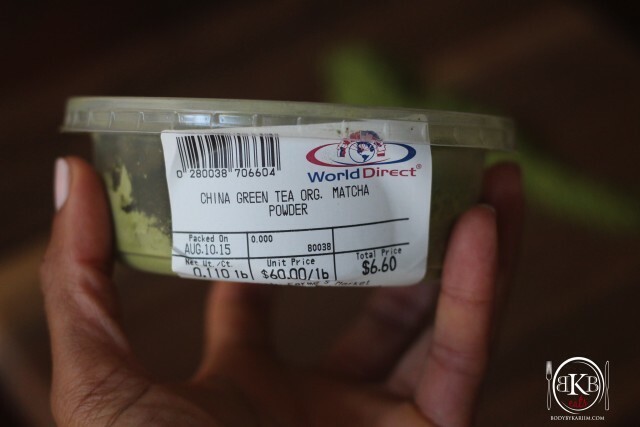 Matcha tea has more antioxidants than regular brewed green tea. Research shows that matcha tea has more antioxidants than any other superfood! Antioxidants are the body’s defense agents. They are chemical compounds that prevent aging and chronic diseases. The more antioxidants you have, the better your body is with fighting against infections and disease. *MY PRE-WORKOUT DRINK! There are tons of un -natural pre workout supplements out there, that over time could cause serious harm. Your body should benefit from everything that you put in it. *If I’m not drinking beet juice pre- workout, Matcha Tea with fresh squeezed lemon is my go to. Just enough caffeine for my workout boost. I boil my water just as I would with normal tea. Once water begins to boil, I add a tablespoon or two depending on how many servings I’m making. Use a strainer and pour in my cup. Whisk until powder is completely dissolved. The Dekalb Farmers Market here in Georgia. Though, I’m sure it can be found at any local health food store. I am definitely going to try to find this. I have been looking for a natural pre-workout. Thanks!!! I mix it in my smoothie. Have you? “Use a strainer”?